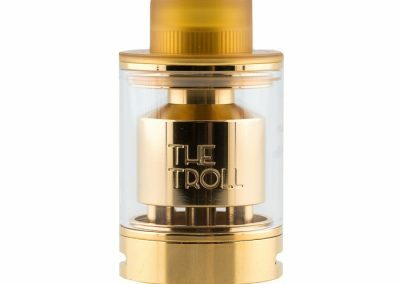 Which are the Best Online Vape Stores? 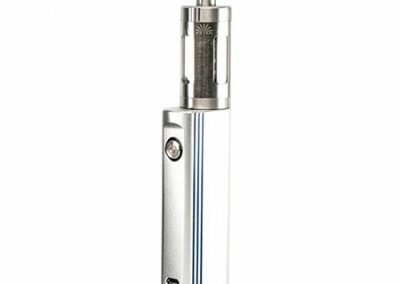 At License to Vape we believe in straight, honest reviews and product evaluations to help you find the right vaping product at any budget. 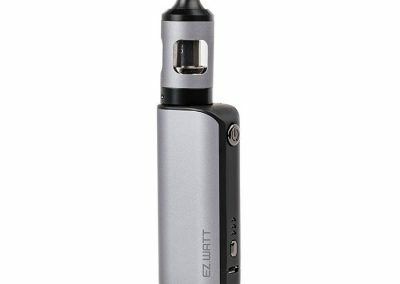 We’ve been vaping since 2013, when the industry was in its infancy. 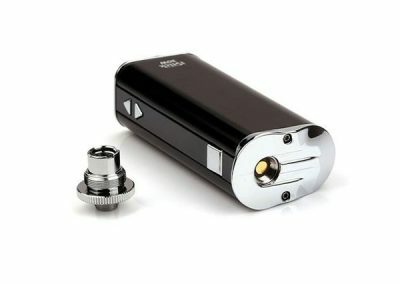 So we’ve seen it go from small to large, and with that witnessed the advancement in vaping technology and safety. 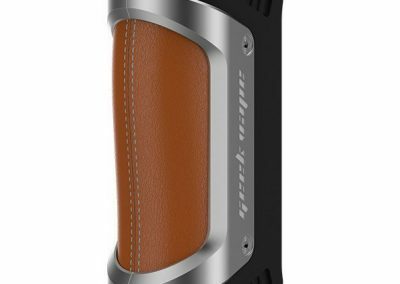 We vape. We care and we want to find the best products. Plain and simple. 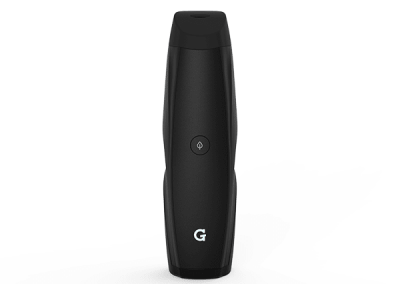 Each product is carefully tested, in house, to provide you with a real world review. 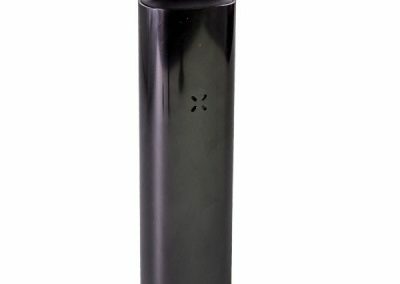 We evaluate each product using a specialized system, developed in house. 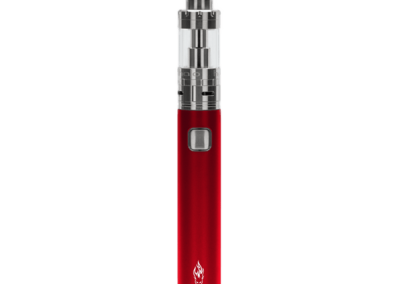 Discover how these electronic devices, with more battery power than e-cigs or vape pens, work. 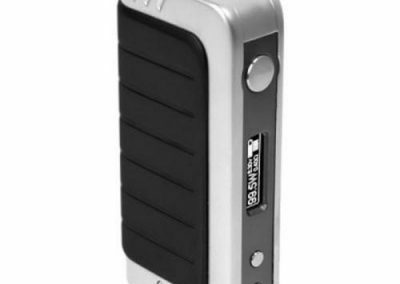 Read our top vape mod picks and find the vape mod that is right for you. 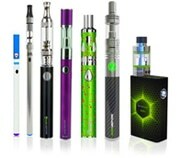 Vape Pens, also referred to as e-cigarettes, are devices named pens for their shape or appearance. 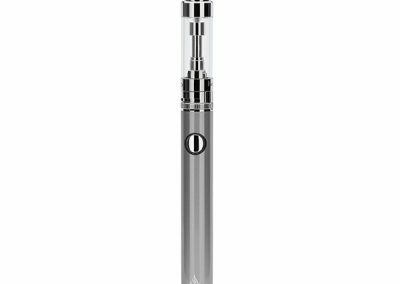 Discover the top 3 vape pens for any budget. 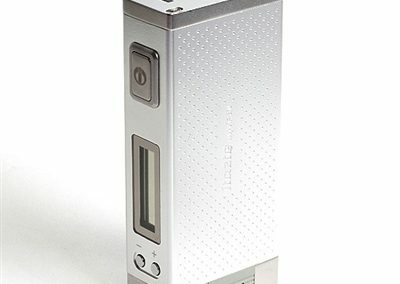 An electronic device that generates heat to vaporize e-liquids & other materials. 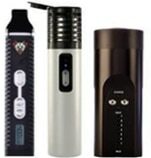 Read about the top vaporizers and find the one right for your budget. 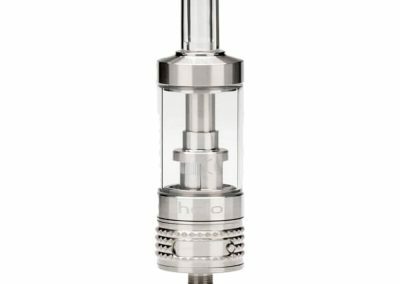 Tanks refer to vape and sub-ohm tanks that hold e-liquid used for vaping. 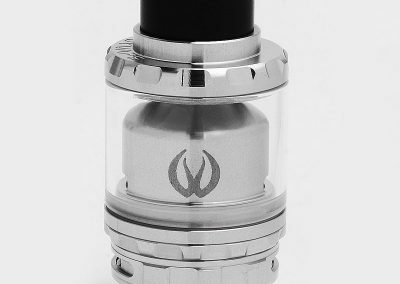 RDAs are dripping atomizers used to vaporize e-liquids used on a vape mod. 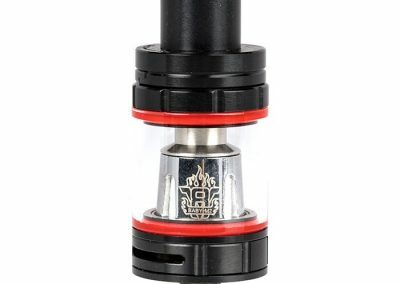 Find the top tanks for your needs. 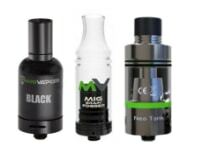 Find all the necessary accessories used for vape pens and vape mods such as spare glass tanks, charging cables, extra drip tip, and O-rings. 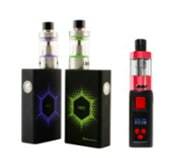 Before you start vaping discover the right accessories, include vaping cotton, atomizer coil heads, coiling wire, tools, and meters.